50 years of PIME Missionary presence in the country. PIME’s mission in Cameroon has a personality all its own – a “dual” mission focusing on both evangelization and the pastoral care of communities as well as social commitment and interreligious dialogue. Reflecting on a mission now half a century old, we explore the experiences that have shaped the “soul” of this “ad gentes” mission. It is important to mention that PIME’s missionary presence in Cameroon, more than in any other missions established, should be viewed as a “Child of the Council”. In the electric climate following the Second Vatican Council and the rediscovery of the ad gentes, protagonist role of the local Church, the Italian Diocese of Treviso decided to go forth and evangelize by establishing a missionary presence in Africa. This moving, missionary dream was realized in the village of Ambam, Cameroon, in the Diocese of Sangmelima in collaboration with the PIME Missionaries. The cooperation between these two dioceses and PIME has lasted ever since, recently being repurposed for a few years, focusing on aiding the people of Chad just north of the Cameroonian border. In addition, over the years many informal relationships between Italian PIME missionaries were strengthened with other Italian dioceses such as Como and Mondovi, which sent priests and lay missionaries to the country. 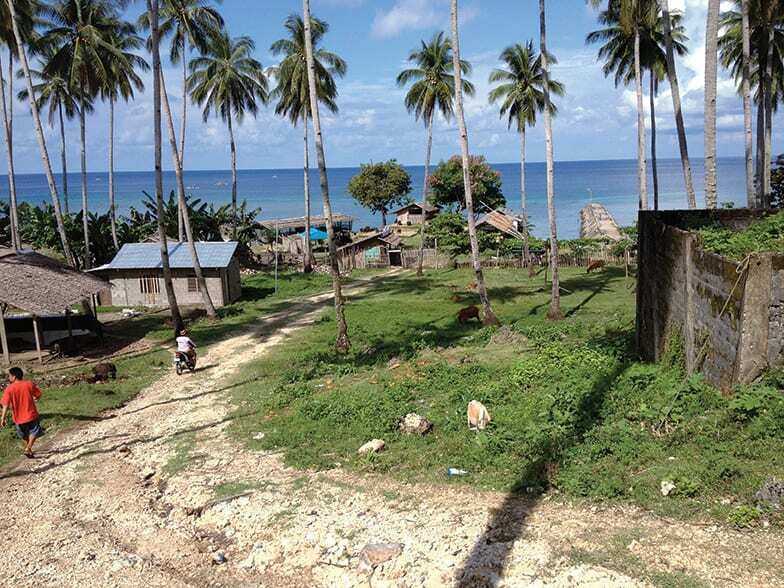 Another aspect that has allowed this missionary expedition to thrive over the past five decades is the sheer number of lay people and couples who flocked to the region thanks to PIME’s lay program in Italy and a relatively conflict free political climate in comparison to other African nations. This has also directly contributed to shaping the face of the Organization’s presence and missionary witness in the country, adding to the dual and unique personality of the mission in Cameroon. Yet the ongoing story of the mission in Cameroon is a concrete example of missionary adaptation and reading the “signs of the times”. In its infancy through the seventies, this meant moving to the most difficult and most demanding area of the country, more demanding but more classically “missionary”. This also meant abandoning the mission in Ambam, and the opening of missions in the Far North region of the country with a more consistent missionary presence. Recently and reluctantly, reading these “signs of the times” has meant the resizing and redistribution of PIME’s presence in these missions due to growing violence from the Nigerian terrorist group Boko Haram. In the midst of this grisly and terrible reality, however, new opportunities to serve the most vulnerable have been presented. 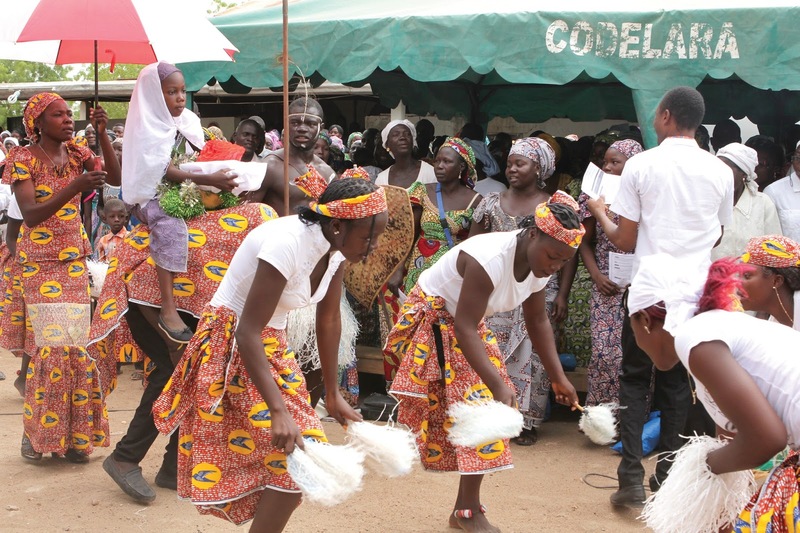 fiftieth anniversary of the Mission in Cameroon. The mission in Cameroon is a shining example of how, within the spirit of PIME, the intelligence and charisms of individuals can be combined to serve several evangelization projects. I am referring to initiatives in the fields of enculturation, dialogue with Islam, as well as solidarity with the poor and weak. For this reason, as Cameroon is affectionately referred to as a “miniature Africa”, you could say that over the past fifty years PIME’s mission in Cameroon has expressed each of the different aspects of PIME’s commitment in Africa. It has done so in varying circumstances in towns both big and small, in areas where Animism is the prevalent religion or there is a strong Muslim presence. When talking about first evangelization and enculturation in Cameroon, we cannot overlook the commitment of the pioneer in the North, Fr. Silvano Zoccarato, who has written many books on the world of the ethnic Tupuri people. Also, Fr. Zoccarato’s work was followed by intense study of the Tupuri language and culture by Fr. Piergiorgio Cappelletti and Fr. Mario Frigerio. In addition, Fr. Toni Michielan is working on the translation of biblical and liturgical texts for the Guizigah, another ethnic group of the Far North of Cameroon. Fr. Giovanni Malvestio (in Yaoundé), Fr. 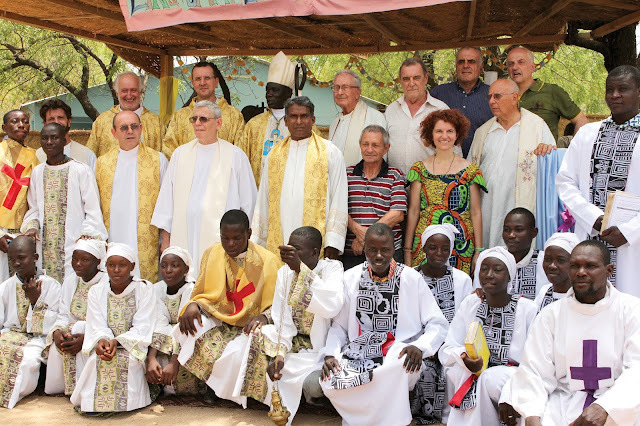 Marco Frattini (in Chad), and Fr. Xaviour Ambati (now in Kaélé with Fr. Michielan) have also recently been involved in first evangelization work and part of a harrowing “forced exodus” from Kousseri and Waza due to the danger of Boko Haram. Fr. Giuseppe Parietti has been especially engaged in interreligious dialogue with Muslims for many years in the country, and recently founded an association together with a Spanish missionary for working on this type of dialogue. After serving a mission in Chad, young confrere Luca Dal Bo has just completed his studies on interreligious dialogue in Paris and is planning on returning to Cameroon. As part of the pastoral evangelization ministry, some priests have been working in two parishes in the capital of Yaoundé: Fr. Carlo Scapin is Vicar of the Parish of San Blasé in Mvog Ebanda; Fr. Rino Porcellato was pastor of this parish until he was recently replaced by Fr. Alberto Smabusiti. Fr. Sleeva Palli is active in the other parish in the Yaoundé, Our Lady of Lourdes. Lastly, Fr. Matthew Sobin Kaniyamparambil is the latest to be assigned to Cameroon. Bearing witness to charity and being able to serve the poor are other priorities of PIME’s mission in Cameroon. Fr. Danilo Fenaroli established the Bethlehem Center in the Far North of Cameroon in the village of Mouda back in 1997. The Bethlehem Center stands as a beacon of hope in this isolated area of the country, welcoming the mentally and physically disabled, orphans, and the deaf. Fr. Maurizio Bezzi has a center of his own in Yaoundé; the Edimar Center welcomes castaways of a different kind: street children and former prisoners. This center exists mainly thanks to the help of local lay volunteer, Mireille Yoga. Finally, Fr. Fabio Bianchi and Fr. Francisco Vicente de Silva promote the discernment of local men figuring out their missionary vocation. In addition to the fantastic work of all the committed PIME Priests in this country, are the social development works of the PIME Lay Missionaries. Ottorino Zanatta, Domenico Vicari and Fabio Mussi work in their own ways experiencing life with the people of Cameroon. 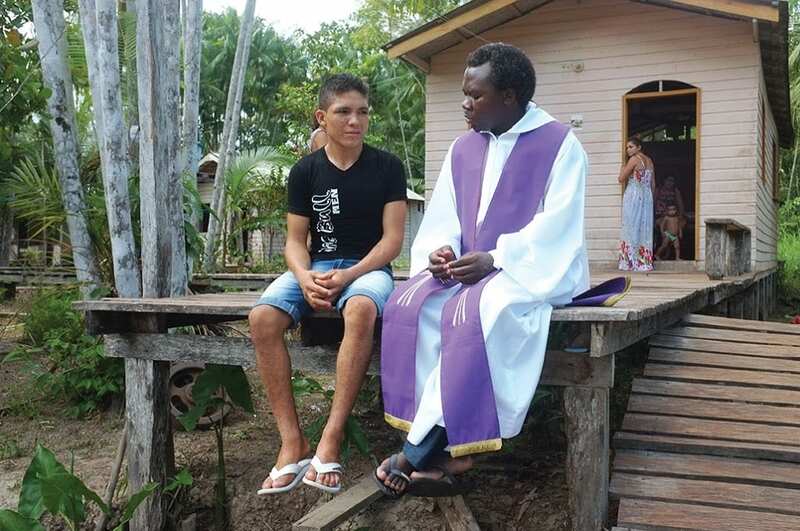 Since 2010 the Diocese of Yagoua has entrusted the coordination of social and charitable activities with the Codas-Caritas Foundation to PIME Lay Missionary Brother Fabio Mussi.